Kenda and her son, Deen. When you think about Ramadan, what comes to mind? If you don’t celebrate Islam’s holy month (or maybe even if you do), then you probably think about fasting: observant Muslims don’t eat from sunup to sundown during Ramadan. But while fasting is an important part of the observance, its meaning goes much deeper than simply denying oneself food and water. 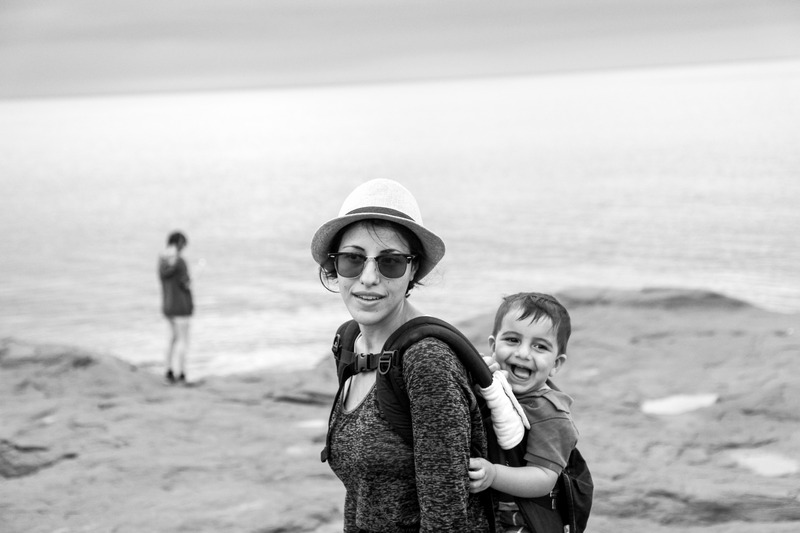 Today, Kenda — currently a full-time mom to her kids — describes herself as “on the path to minimalism and conscious living,” focusing on a life filled with fun and adventure, but not so much stuff. That path includes things like carrying a reusable water bottles and coffee cups, buying groceries in bulk to minimize packaging, becoming vegetarian, and trying to borrow or buy used rather than new items — including clothes and toys for her daughter, Aayah, who just started first grade, and a son, Deen, three. 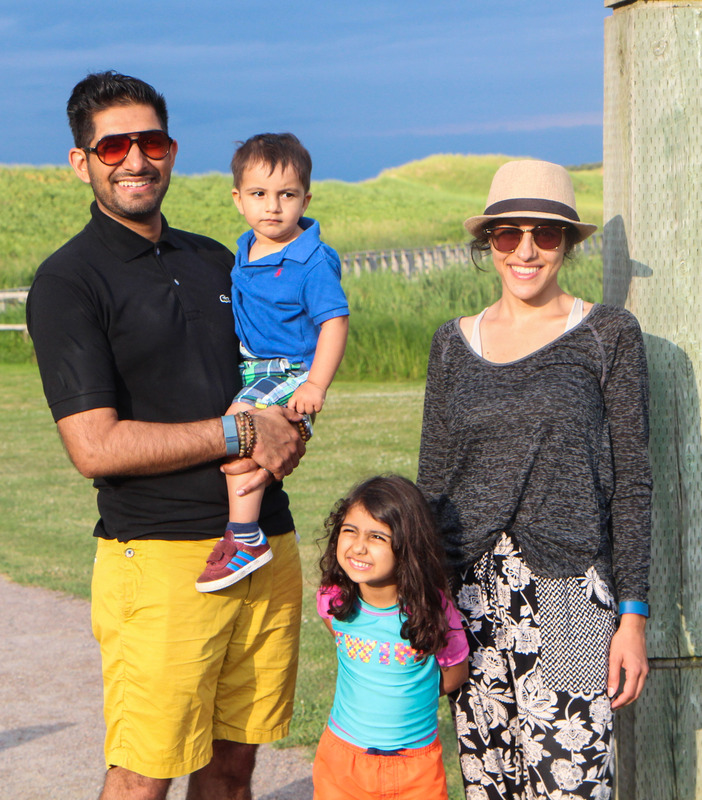 Left to right: Arsalaan, Deen, Aayah, and Kenda Al Yakobi. 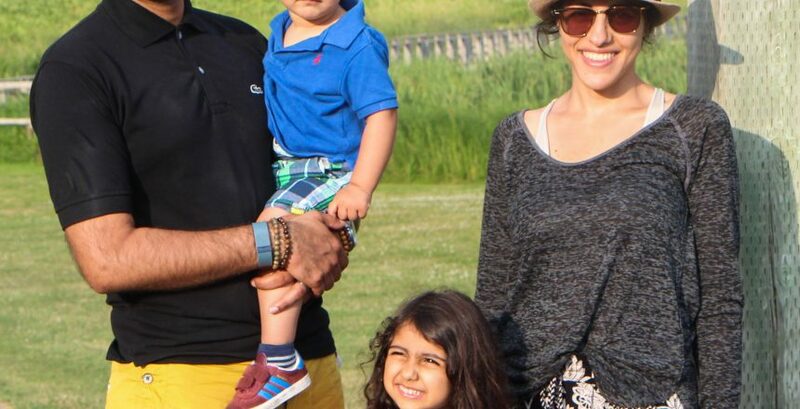 Fortunately, Kenda — who was born in Syria and moved with her family to the Toronto suburb of North York when she was nine — has found a like-minded community online, where she’s a member of minimalism groups on Facebook, and part of Instagram’s #lowwaste movement. Kenda’s also using social media to create links between her religious community and her passion for sustainable living. “My religion preaches about being mindful of how we treat the environment, how we treat animals,” she says. The prophet Mohammed, she explained in an Instagram post about Ramadan, tells Muslims they are stewards of the world, which is “a green and pleasant thing.” She gave several suggestions for making Ramadan more sustainable, including buying local produce for the iftar meal that breaks the fast each day, being mindful of food waste, and urging local mosques to use reusable plates and cups rather than disposable Styrofoam or plastic. And while the gap between her faith and her focus on the environment sometimes seems wide, there are signs it’s narrowing. Last Ramadan, Kenda and her family attended a Mosque that made a conscious effort to serve the iftar meal on washable plates, no disposable water bottles in sight. SUSAN GOLDBERG is a regular contributor to the Whole Family Happiness Project, where she is thrilled to eco-geek out on composting, reducing plastics, and other low-carbon life hacks. Her writing has appeared in the New York Times, Ms., Toronto Life, Lilith, Today’s Parent, Full Grown People, and Stealing Time magazines, and several anthologies, including Chasing Rainbows: Exploring Gender-Fluid Parenting Practices. She is a regular contributor to several websites, including CBC Parents, and co-editor of the award-winning anthology And Baby Makes More: Known Donors, Queer Parents, and Our Unexpected Families. Susan is based in Thunder Bay, Ontario, where she can often be seen picking up cans to recycle on her neighbourhood walks. The Whole Family Happiness Project is a group of moms exploring our connection to our individual purpose, our family happiness, and the happiness of the world around us. Join us on Facebook. 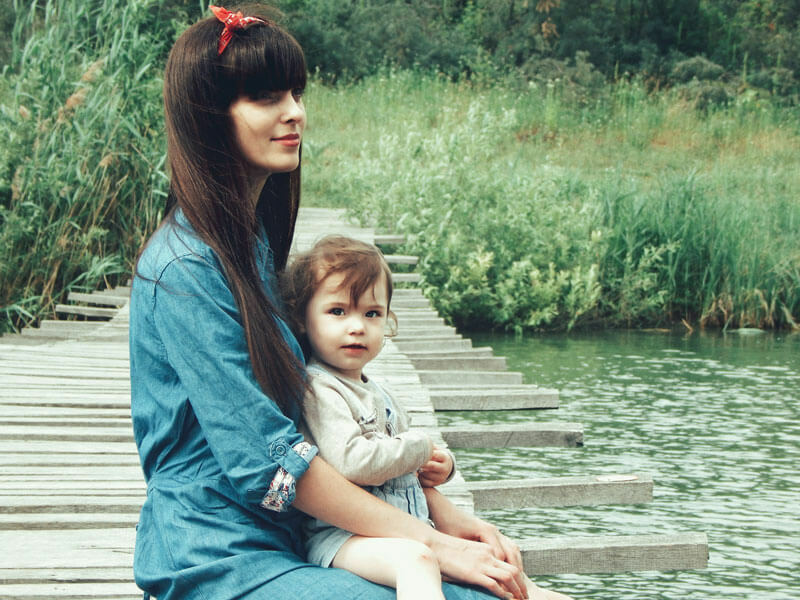 We’ll update you with our latest stories about parents with purpose. The Whole Family Happiness Project is always looking for stories of inspiring Canadian moms working towards a healthy, vibrant planet for our children and finding deep joy and purpose doing it. Do you know a mom who should be featured? It could even be you! We’d love to share her story! Let us know about her below.